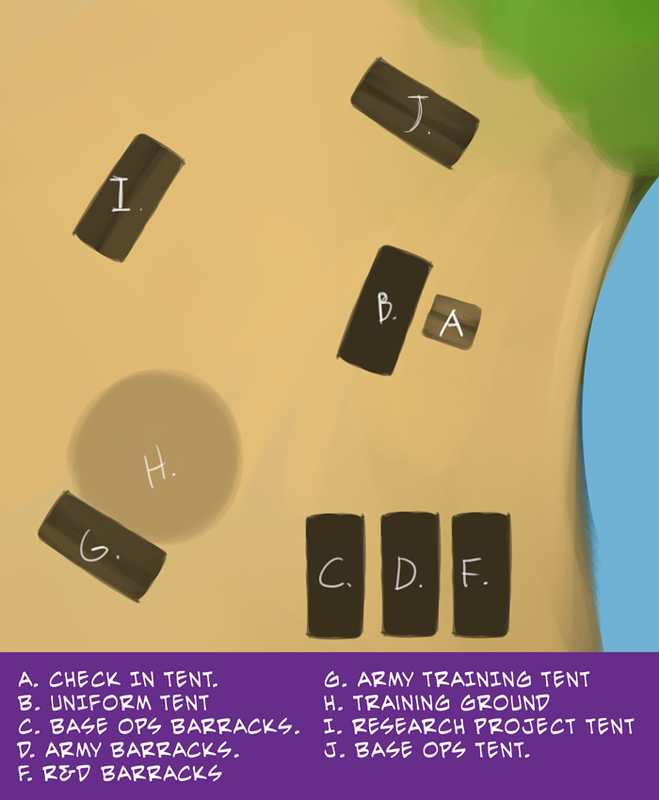 A note that the Tents each unit reports to with the exception of the military tent, are closed. And you can not hear or see inside. You also will each be reporting to your tents at a different time. There will not be overlap interaction between the departments unless I otherwise state.